There's nothing quite like having the time of your lives and looking forward to relive it those moments with beautiful wedding photos only to be hit with disappointing shots. 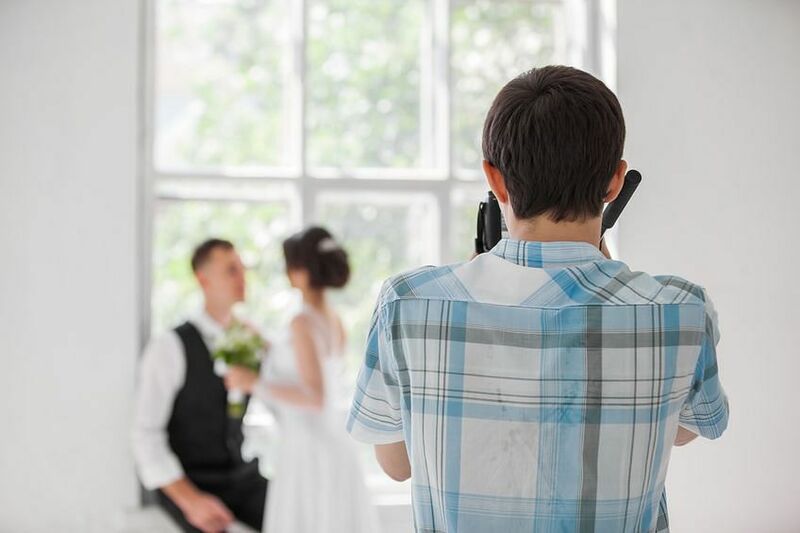 Save yourself the heartache and take note of these red flags when hiring your wedding photographer. 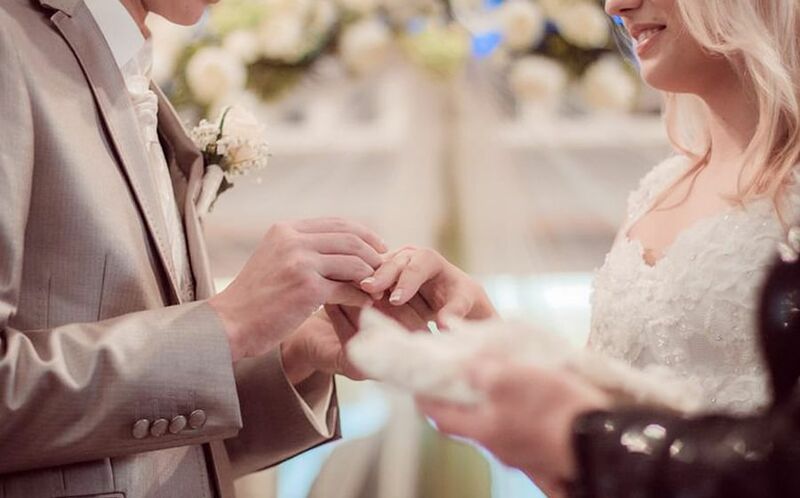 By now, you may or may not have seen the viral Facebook post by Singaporean Ivan Tan and his wife on a particularly upsetting experience with a local wedding photography company. His complaints? Overexposed shots, badly cropped shots, awkward and unflattering angles. And there's nothing quite like having the best time of your lives and looking forward to relive those moments with beautiful photos only to be hit with underwhelming shots - after all, it's the only tangible reminder of your big day once it's over. When it comes to hiring your wedding shooter, here are signs that should set your alarm bells ringing. One thing you always need to do is set up a meeting with the appointed shutterbug, or least have a Skype/FaceTime meeting. If you sense pushiness or that they're over-promising - consider your options again. Is your potential photographer grumpy or not engaging? This will affect both the mood of your guests as well as the overall atmosphere of your celebration. Good communication is a prerequisite to delivering good service. Is the photographer more interested in discussing print size and package prices more so than learning about you? Are they offering promising ideas to what you have in mind? If you feel that he or she isn't placing you as top priority even during the inquiry period, it sounds like a pretty clear sign of shoddy service to come. Before settling on any one photographer, request for samples of full wedding albums they've shot. Don't solely rely on the images on their Instagram pages to decide. You want a comprehensive feel of how they captured the entire wedding, the level of attention they're paying to details, and how they're good they are with timing each shot. It might be tempting to hire a rookie with considerably lower rates but be prepared to have photos that are awkwardly angled, weirdly cropped or overexposed shots. Plus, they won't be as familiar with wedding procedures and schedules as well as seasoned photographers probably are. Some tell-tale signs of an amateur photographer: Weird shadows that indicate a poorly used flash. Look out for strange angles and cropping, too - a good photographer should have a keen sense of composition, even when going for unconventional angles. When looking through full wedding albums: is the photographer capturing all weddings in the same way? An uninspired photographer might deliver quality images, but you want someone who can capture you, as well as moments that are special to your celebration. An emotional moment captured by Tiny Dot Photography. Ditto for waaay too many gimmicky shots. Sure, a snap or two of novelty or "creative" shots probably add interest to your album but he or she should be capable of capturing timeless and flawless photos that look beautiful even decades after. The best photos can look substandard if they aren't edited right. Do they use a heavy hand with Photoshop (you want to look like yourself, not a porcelain doll) or filters? TBH, everyone's a photographer these days, and especially so thanks to the various editing apps and filters available. While super stylised shots may be part of a photographer's personal preference, it can also be an indication of his or her ability to capture remarkable shots as is. A professional should and would constantly keep his site updated with the latest projects. It'll be beneficial to you, too, since photography styles can change over time, so you have a clearer gauge of what you're paying for.